07:15 Pickup from Grand Beach Hotel - Tel Aviv. Pickup and start heading north to the Galilee. 09:00 Visit the Rive Jordan Baptism Site of Yardenit. 10:00 Arrive at the Sea of Galilee. Visit Capernaum and see many other historic sites this beautiful region has to offer. 13:00 Arrive in Nazareth. Tour the Basilica of the Annunciation. 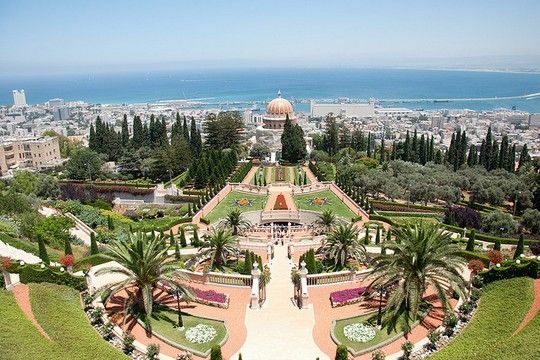 14:00 Visit Haifa, Israel's third city, where you'll get to see the impressive Bahai Gardens spreadin from top of Mount Carmel, all the way down to the port of Haifa. 16:30 Arrive back in Tel-Aviv. Enjoy a short city your with some free time in Jaffa. *All times are approximate. start time varies seasonally in accordance with the sunrise. 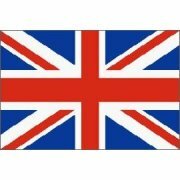 Pickup and Transpotation by our professional team. ​Entrance fees ( a few dollars). If you decide to pay by credit card, then you wil be charged a commission of 2.8%.